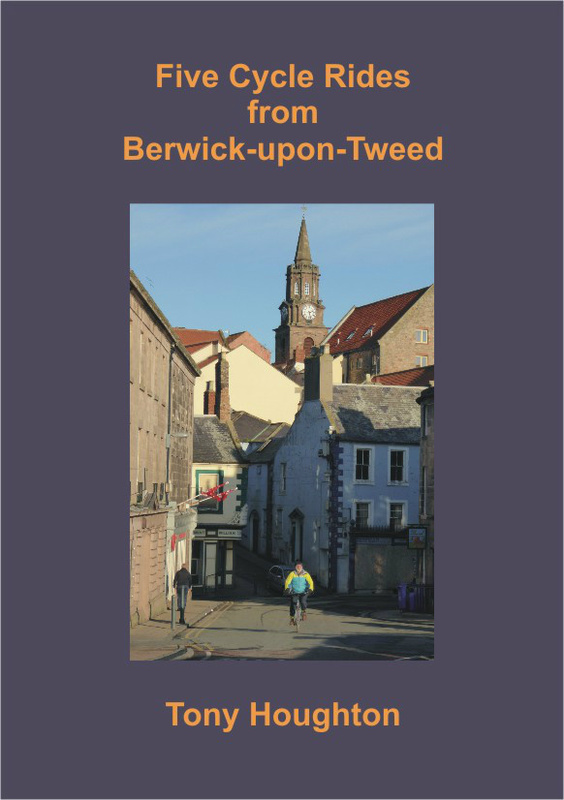 Tony has produced a book of cycle rides from Berwick. Each ride has a number of short cuts or extensions so that the routes cater for all levels of enthusiasm, from a quiet 8 mile potter around Berwick to a 44 mile route which takes in the best of Berwickshire's coastal scenery. Each route is illustrated by a map, places of interest are pointed out, and a good range of refreshment opportunities provided. Finally, the rides are put into their historical context, with a brief history from earliest times to the present day and map references for clues to the past which might otherwise be missed. The book can by obtained from Berwick Cycles (www.berwickcycles.co.uk), Geo C Grieve Ltd and Berwick YHA price £3.50. It can also be bought online .